The Toy Association recently unveiled the 2018 Toy of the Year (TOTY) award winners. 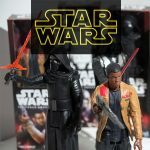 The 2018 TOTY Award Winners were officially unveiled during Toy Fair week in New York City on Friday, February, 16, 2018 at the Ziegfeld Theatre. The event is billed as the Oscars of the toy industry – highlighting the ‘best of the best’ in the world of toys and games. 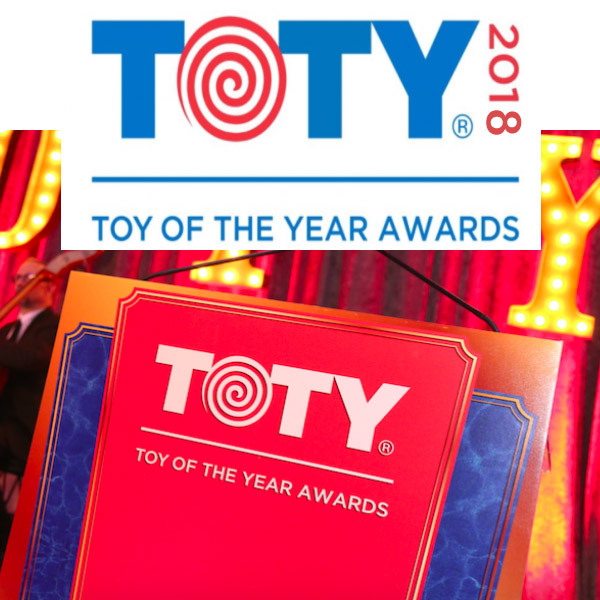 Finalists were chosen in seventeen different categories, including new categories such as Creative Toy of the Year, Playset of the Year, and Plush of the Year among several other categories including the elusive Toy of the Year and the People’s Choice Award. Twenty judges deliberated in discussions to determine the Finalists by considering dimensions, such as creativity, design, play value, and marketing for each of the categories. Beginning with over 600 nominees, the Finalists were narrowed to just 122 of the best playthings of the year. The judging panel was comprised of toy and play experts, retailers, academics, and journalists. Without further adieu, let’s take a look at the award winners in each of the categories. 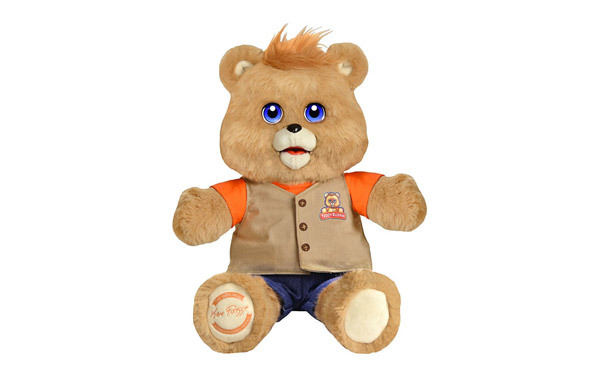 The big coveted prize that all toy companies dream of earning. Award based solely on consumers’ votes. 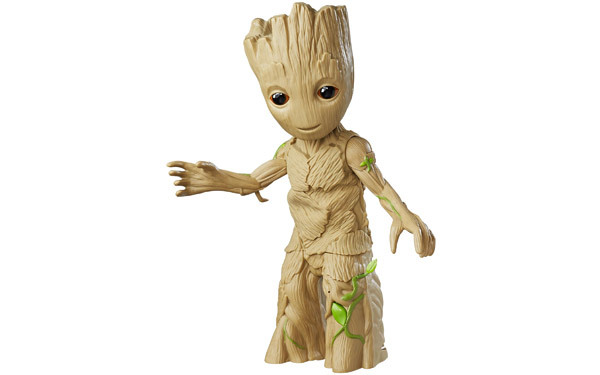 Toys such as action figures along with their playsets and accessories. 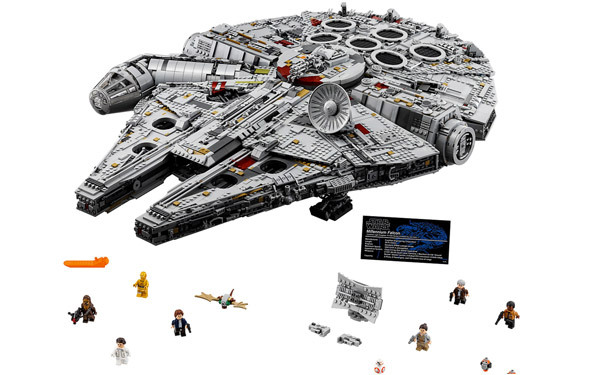 Toys that are part of a larger set, which includes novelty playthings, miniatures, and licensed collectibles. Toys including building and engineering sets. 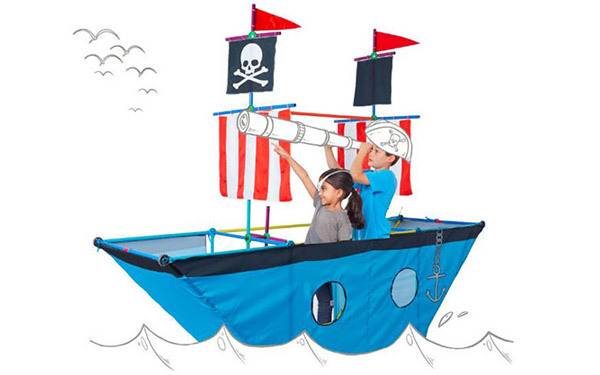 Toys allowing kids to build and/or create unique items. 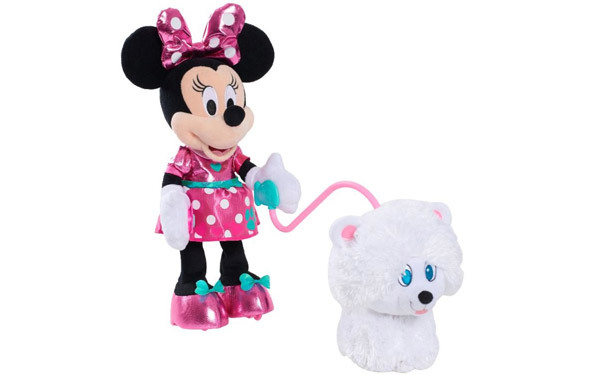 Toys including plush, baby, toddler, and fashion dolls along with their playsets and accessories. 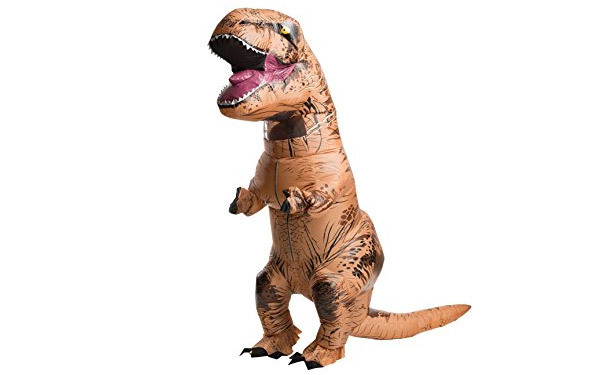 Playthings including children’s board, card, electronic or other physical game formats or puzzles. This category doesn’t include apps or video games. Toys designed for kids ages 0 to 3. 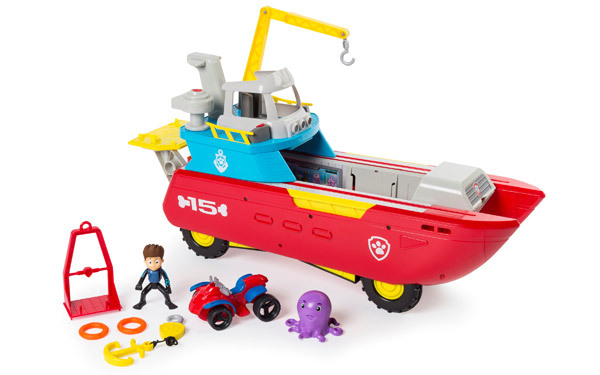 Toys that deliver enhanced play value through innovative design, technology, or manufacturing processes. Character or property successful in spreading its brand across the industry. Toys designed for outdoor play, including ride-on vehicles. 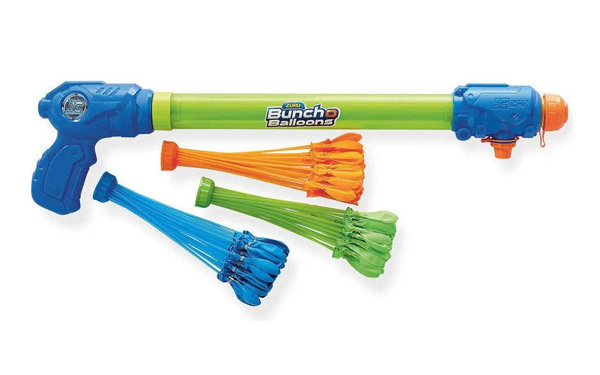 Toys designed to work together to enact some action or event. Toys stuffed with cotton and made with fabric. Toys designed for kids ages 3 to 5. A new company, established in the past 2 years, that has delivered an outstanding toy to market. Physical toys with an electronic component and feature interaction with smartphone, tablet, or gaming device. 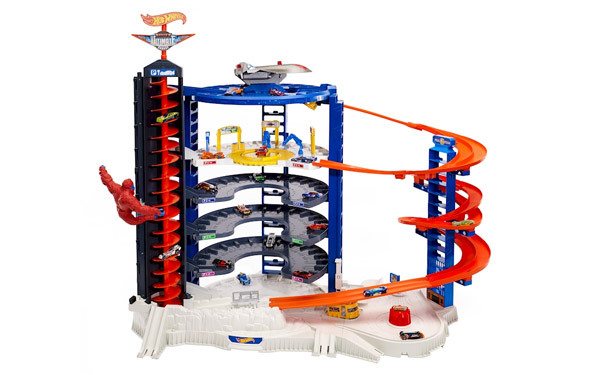 Powered or non-powered vehicles, including their playsets and accessories. WowWee’s Fingerlings and L.O.L. Surprise! 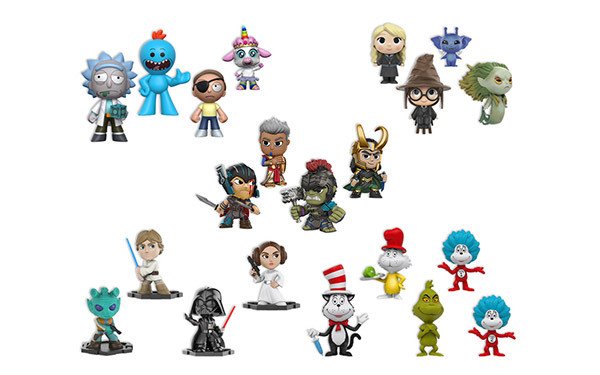 by MGA Entertainment shared the Toy of the Year honors while the People’s Choice Award went to Funko’s Mystery Minis. 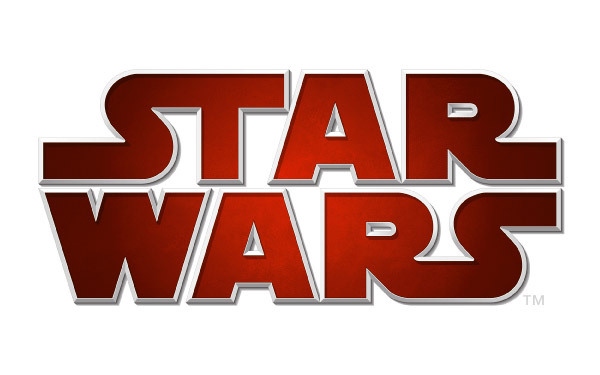 It was no surprise that Star Wars gobbled up the License of the Year, as it has been a ‘Force’ to be reckoned with in recent years. 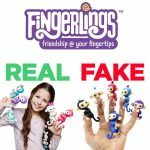 The Fingerlings took top honors in the Collectibles category, beating out fierce competition from Hatchimals CollEGGtibles and L.O.L. Surprise! 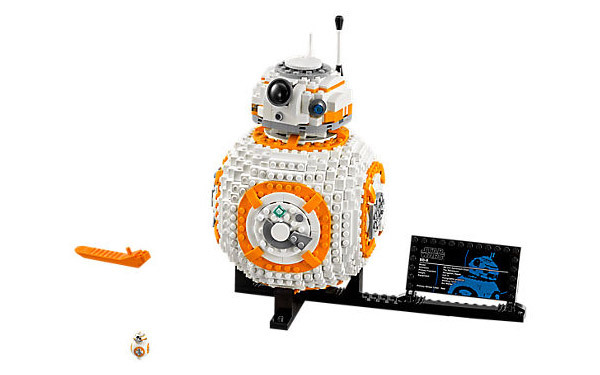 LEGO Star Wars BB-8 was the standout construction set for the Construction category. 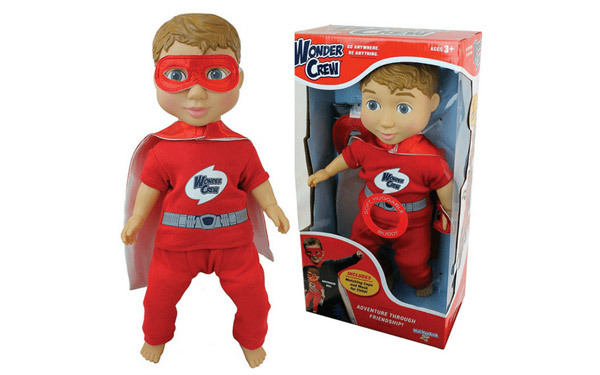 In a surprise, Wonder Crew Superhero Will, a boy doll, from PlayMonster took home the prize for the Doll of the Year. 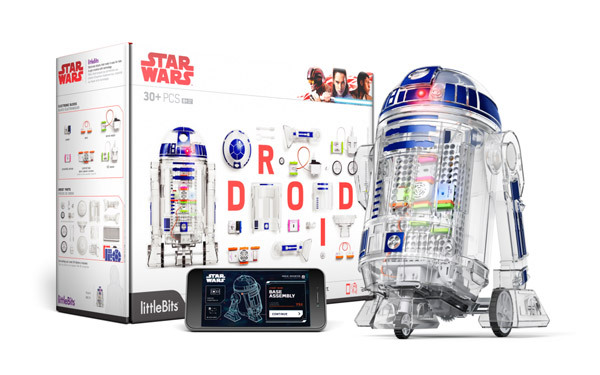 The Star Wars Droid Inventor Kit was honored as the Creative Toy of the Year. 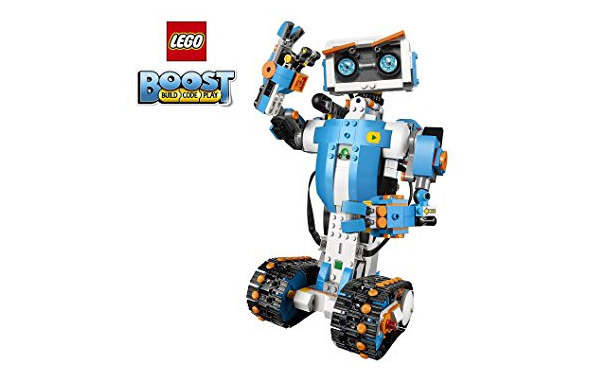 LEGO Boost took home the prize for Tech Toy of the Year. 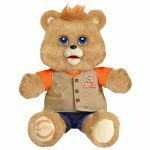 Teddy Ruxpin, the iconic story-telling bear from the 80s, made his big return in 2017 with a tech makeover and took home the Infant/Preschool Toy of the Year. 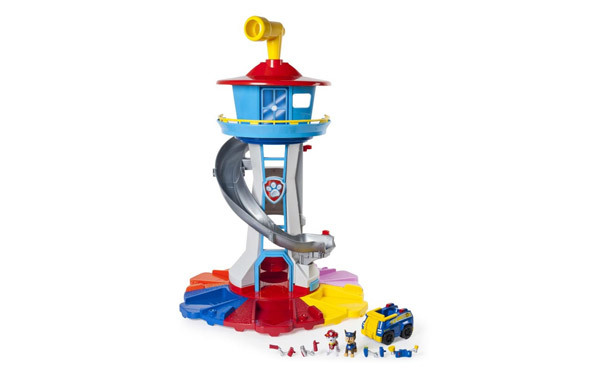 Paw Patrol was a big winner at the awards ceremony, taking home the Preschool Toy of the Year and Vehicle of the Year for PAW Patrol My Size Lookout Tower and PAW Patrol Sea Patroller, respectively. 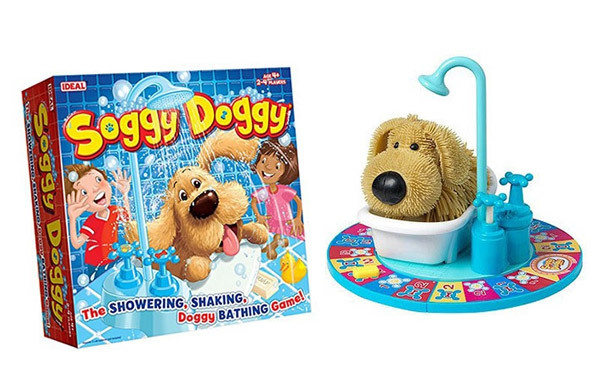 Soggy Doggy from Spin Master was honored as Game of the Year. Congratulations to all of the award-winning toys and toy companies that were honored at the ceremony.